H.E. Monsignor Alessandro D’Errico was born in Frattamaggiore in Naples, Italy, on the 18th November 1950. He was ordained priest on 24th March 1974 and he was incardinated in the Diocese of Aversa. He holds a Doctorate in Philosophy. He studied at the Pontifical Ecclesiastical Academy in Rome and joined the Diplomatic Service of the Holy See on the 5th March 1977. 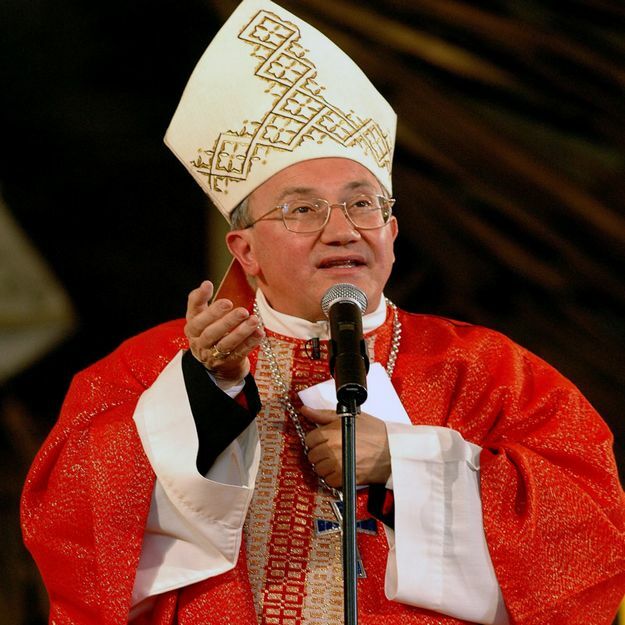 He then served in the Apostolic Nunciature in Thailand, Brazil and Greece. He served within the Prefecture of the Papal Household and later served in the Pontifical Representations in Italy and in Poland. On the 14th November 1998 he was appointed Titular Archbishop of Carini and Apostolic Nuncio in Pakistan. On the 21st November 2005 he was appointed Apostolic Nuncio in Bosnia-Herzegovina. 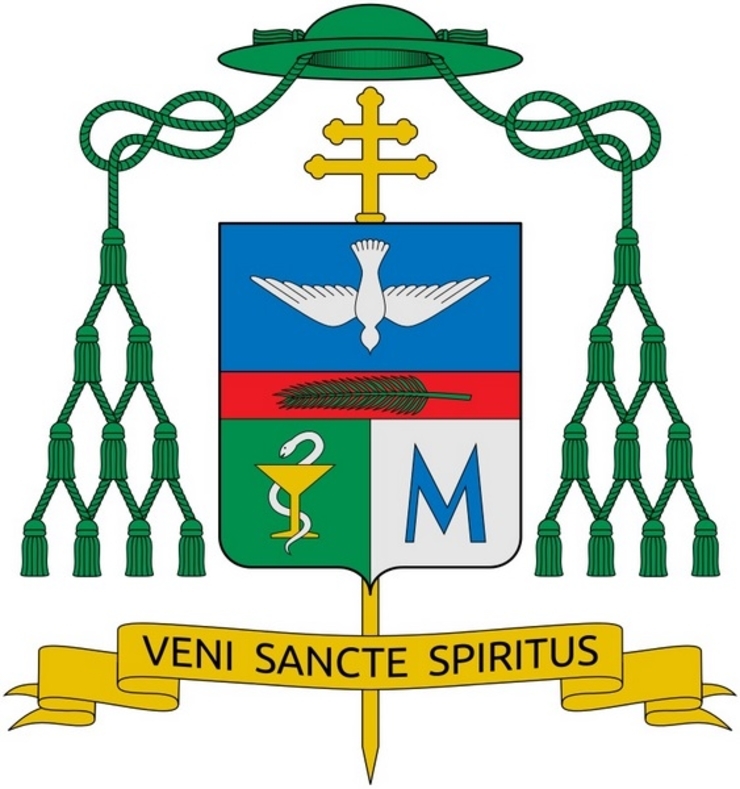 On the 17th February 2010 he was appointed Apostolic Nuncio in Montenegro. On the 21st May 2012 he was appointed Apostolic Nuncio in Croatia. As the Apostolic Nuncio in Malta, Archbishop D’Errico will represent the Holy Father and the Holy See both with regard to the Catholic Church in Malta and Gozo, as well as to the Civil Authorities. He will also be the Dean of the Diplomatic Corps accredited to the Republic of Malta. It is the duty of the Papal Representative to strengthen the bonds of communion between the Apostolic See and the Catholic Church present in the country where he is posted. For this reason, it is the responsibility of the Apostolic Nuncio to assist the Bishops of Malta and Gozo as they carry out their pastoral role. At the same time, the Nuncio will promote and facilitate the relations between the Government of Malta and the Holy See. H.E. Monsignor Alessandro D’Errico was appointed as Apostolic Nuncio to Malta on April, 27 2017 and Apostolic Nuncio to Libya on June 10, 2017.